Friday also features a First Friday Happy Hour at the Turnaround Lounge from 4pm to 6pm, with free admission. 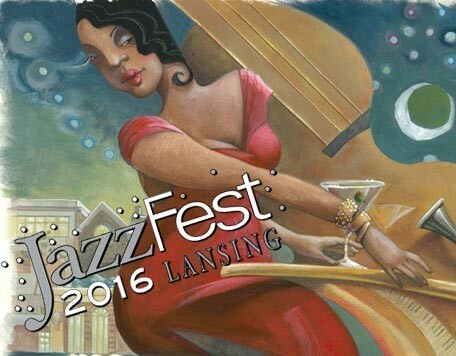 The Turnaround Lounge is a prime location to sit and enjoy the music from both main stages of Lansing JazzFest. Old Town Lansing – Turner St. and E. Grand River Ave.